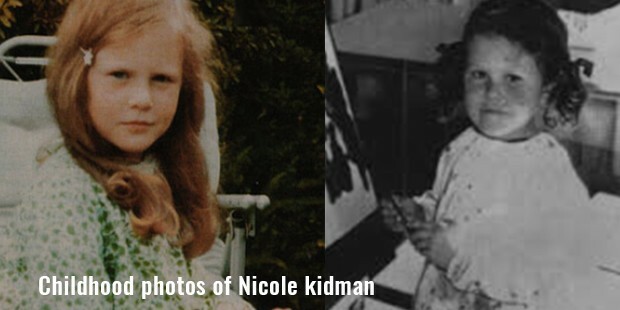 Nicole Kidman is an Australian actress and film producer. She shot to fame with the movie Dead Calm in 1989. She was acknowledged worldwide for her performances in Days of Thunder in 1990, Far and Away in 1992 and the superhero film Batman Forever in 1995. 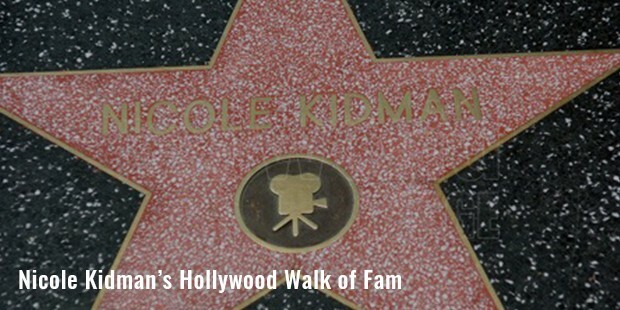 She earned a Golden Globe Award for Best Actress for her performance in the musical Moulin Rouge in 2001. 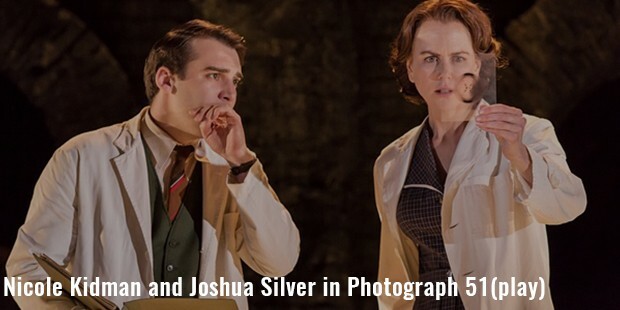 She has been praised by the critics for her performance in her return to the London stage in the play Photograph 51. Kidman portrayed the role of a British scientist Rosalind Franklin in the play. Kidman was born to Antony David Kidman and Janelle Ann on 20 June 1967 in Hawaii. She took up drama, mime and performed during her College days. She was inspired by Margaret Hamilton’s performance in The Wizard of Oz. Kidman’s parents participated in anti-war protests while they lived in DC. 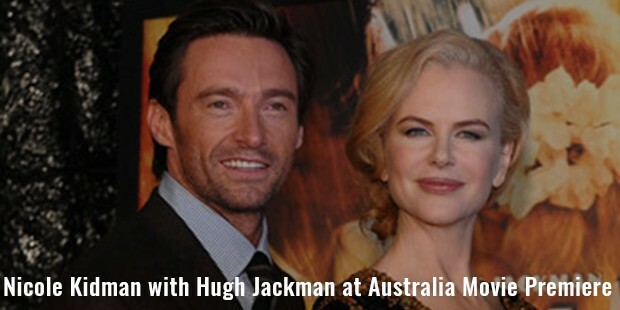 The family returned to Australia when Kidman was four. 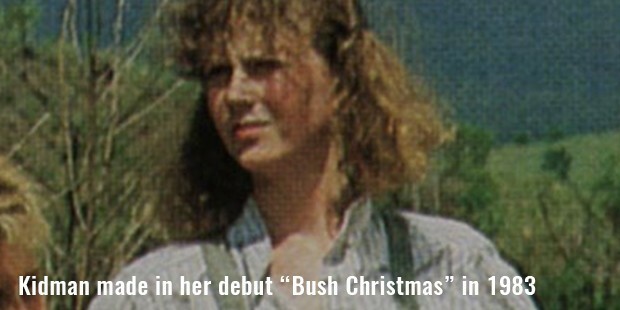 Kidman made her debut with Bush Christmas in 1983. She appeared in several movies including Watch the Shadows Dance and Windrider. She starred in Batman Forever in 1995 which was a commercial success. She has worked in several movies including BMX Bandits, Five Mile Creek, Chase Through the Night, Matthew and Son, Dead Calm, Days of Thunder, Birthday Girl, The Human Stain, Birth and Interpreter. In 2012, The Paperboy competed in the Cannes Film Festival and her performance drew critical acclaim and nominations for SAG and Saturn Award. 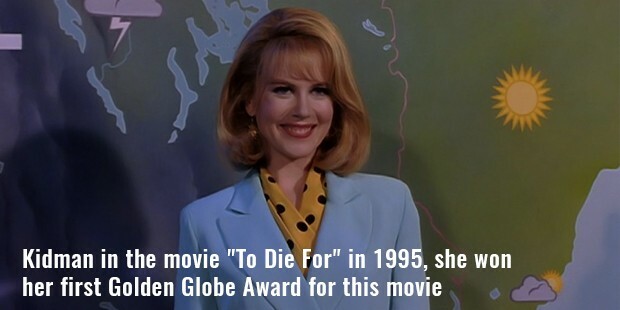 Kidman won her first Golden Globe Award for the movie To Die For in 1995. Her role as a cabaret dancer in Moulin Rouge won her second Golden Globe Award. In 2012 she won critical praise for her performance in movie The Hours. She has worked in less mainstream projects like Dogville. She starred as photographer Diane Arbus in Fur opposite Robert Downey Jr.
She starred in the Australia with Hugh Jackman. In 2015, she starred in Australian movie Strangerland and also took up the title role in Queen of the Desert. She received several major honors for her work. Kidman married Tom Cruise in 1990. The couple adopted Isabella Jane and a son Connor Anthony. Later the marriage ended in divorce in 2001. 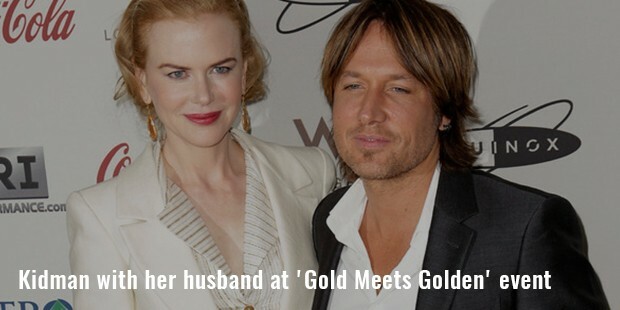 Currently she is married to Keith Urban since 2006. The couple had their first baby in 2008. In 2010 Kidman gave birth to the couple’s second daughter.